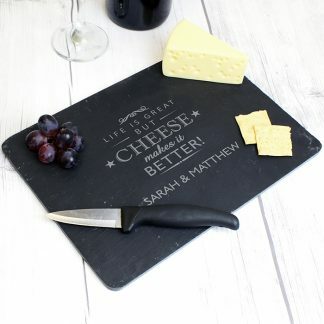 Our Personalised Round Cheese Board Set includes 3 cheese knives and fork in a convenient holder which can be swung from underneath the chopping board. The words 'Cheese board' are fixed text and part of the design. You can personalise the cheese board with a message. Comes with 3 intergrated cheese knives and a fork. Made of a natural wood, colour and grain may vary. 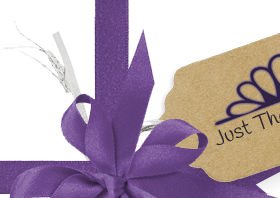 House Warming, Birthdays and Weddings.